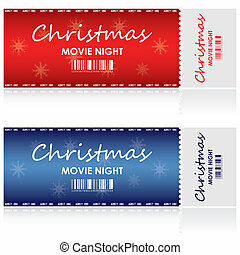 Blue and red retro cinema christmas tickets. 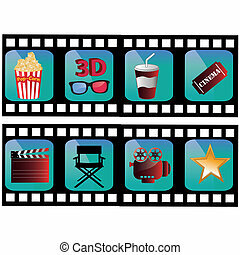 Christmas shopping or entertainment? 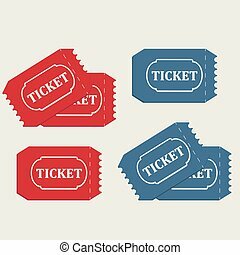 use my tickets! 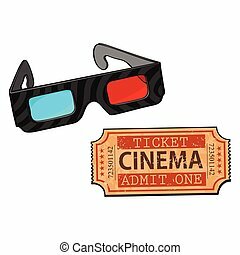 retro vector tickets in retro style. 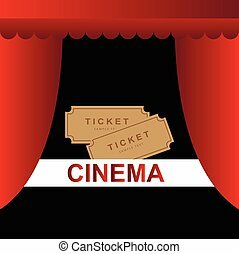 Christmas shopping or entertainment? 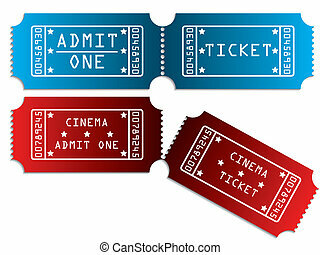 Use my tickets! 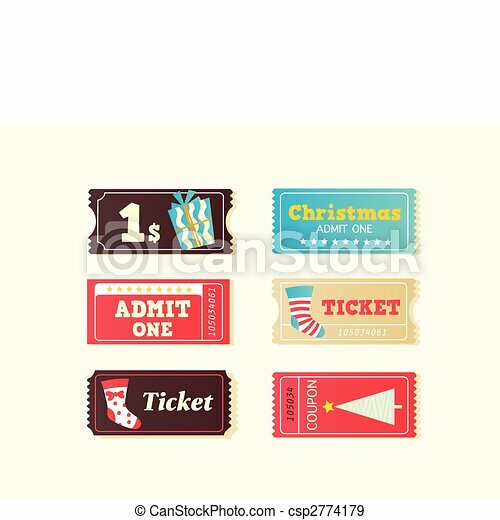 Retro vector tickets in retro style. 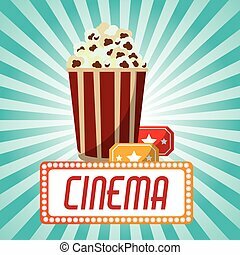 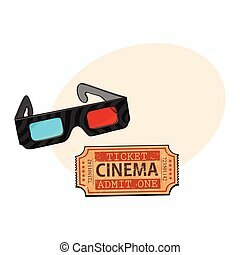 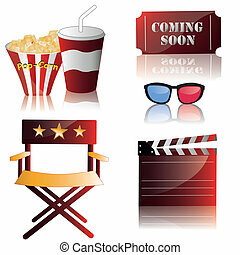 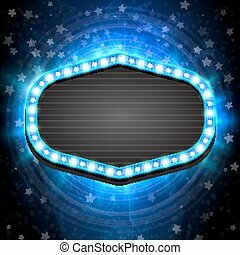 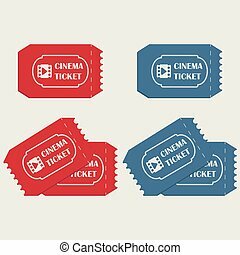 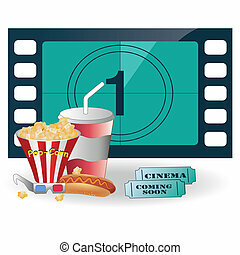 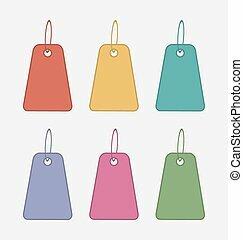 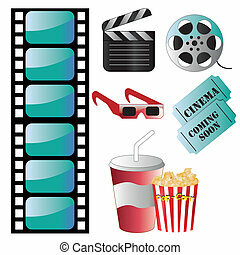 Cinema tickets background vector illustration.